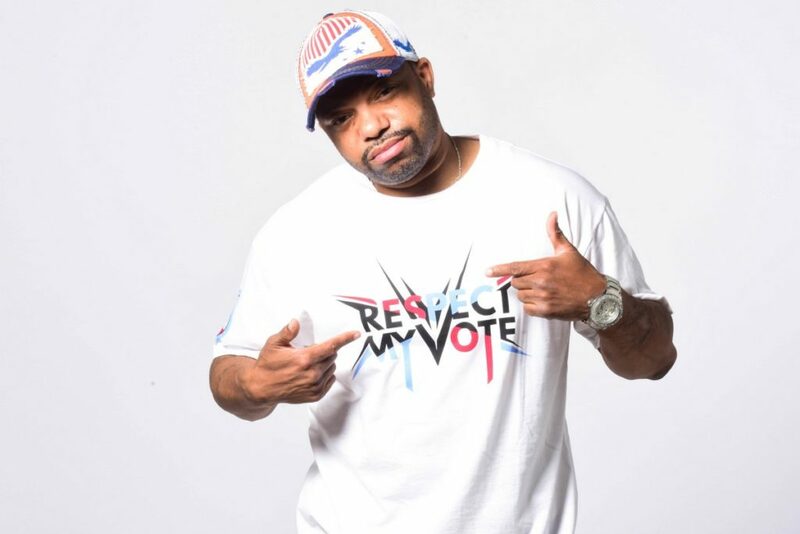 Jimmy DaSaint - RESPECT MY VOTE! Jimmy Da Saint is a motivational speaker, producer, writer and performer from Philadelphia. He is an urban celebrity and founder of DaSaint Entertainment.